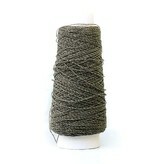 If you're a fan of Habu style yarns, you will love Mondo Fil Japon. 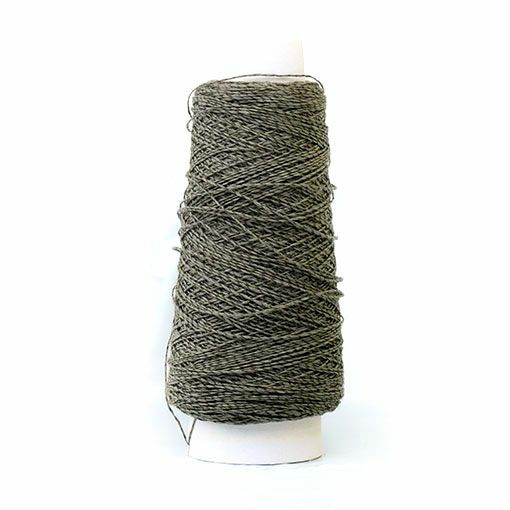 Wound on a cone, this lace-weight yarn is a blend of rayon and paper that creates an interesting finished piece when worked up. 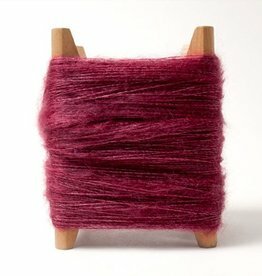 Once blocked, this yarn has fantastic drape making it a nice choice for elegant tanks and dramatic scarves and shawls. 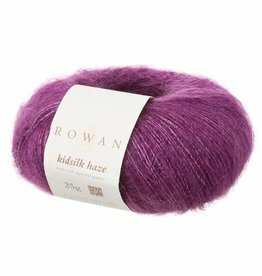 Japon looks stunning when worked in combination with a mohair silk blend yarn such as Rowan Kidsilk Haze.